The FWS Jazz Orchestra, a professional ensemble-in-residence at FAU, will present an evening of hits from the 30s, 40s and 50s. 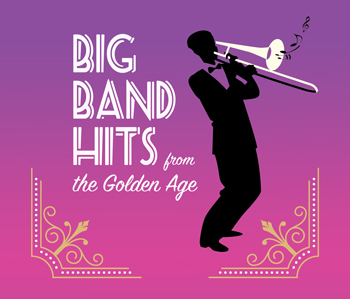 Authentic music of Big Band sensations like Count Basie, Duke Ellington, Glenn Miller and Benny Goodman. Directed by Kyle Prescott.